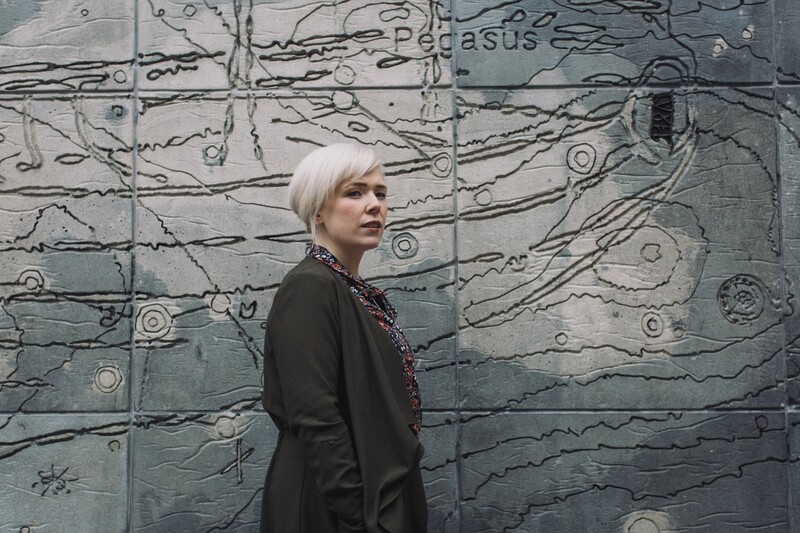 Addressing themes that range from darkness and isolation to perception and discovery, Ann Cleare has an uncanny ability to translate our innermost experiences and emotions through music. International Contemporary Ensemble presents some of the young Irish composer’s most striking works, including the square of yellow light that is your window, inspired by fellow Irish artist Oscar Wilde. Photo by Mark Duggan for Miller Theatre.